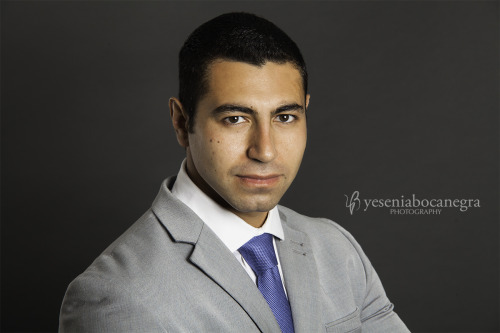 Yesterday I had the chance to photograph my friend Mohamed Ibrahim, M.D. or “Mo” as most people call him. Mo recently got awarded a research grant from The Plastic Surgery Foundation and will be conducting his research at the very prestigious Duke University. Congrats Mo!!! I wish you all the best!!! This is one of my favorite shots from this session.